News | Louise Etzner goes to Rio ! 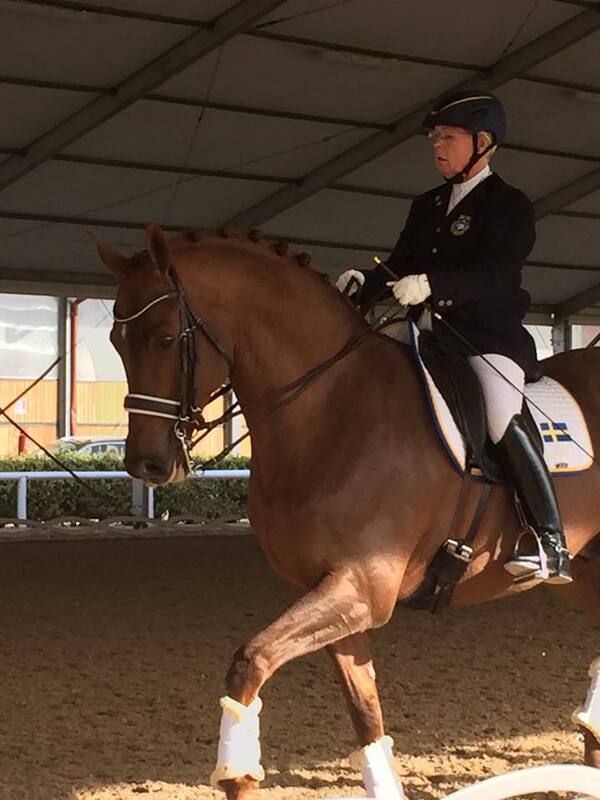 I am super excited to say that Louise Etzner will be going to RIO to represent Sweden at the Para Olympics!. Meeting Louise at a clinic, I was blown away with her riding and determination, and was fortunate enough to give her the ' Fighter of the year' award at the Swedish Gala this year!. Well her fighting paid off and she is RIO bound....congratulations Louise !